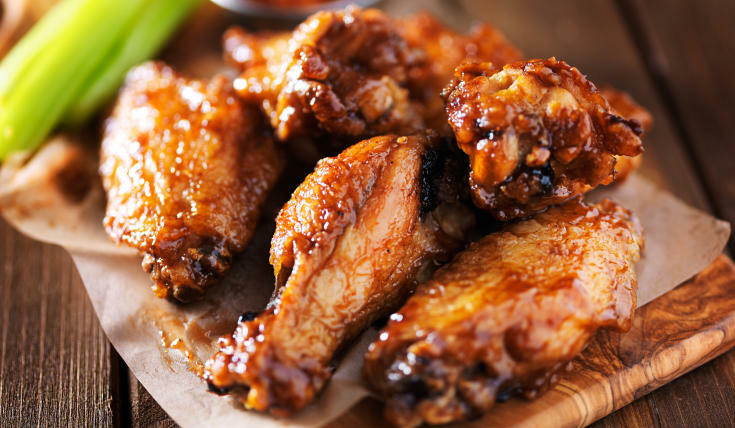 Playoff season has arrived, and nothing goes better with a little pigskin than an ice cold beer and a plate of juicy, saucy, deliciously messy chicken wings. 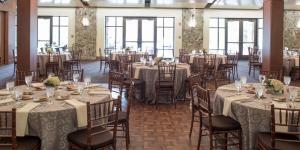 Whether you&apos;re looking for a place to enjoy a dozen wings while watching the game on the big screen, or wanting somewhere to carry out a giant platter for a game day tailgate, we&apos;ve got the spot for you in Sandy Springs. 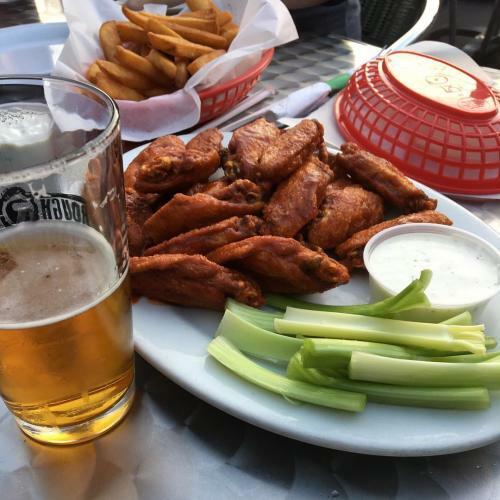 A popular spot for game day viewing, Hudson Grille serves up all-natural wings in a variety of flavors including, Thai ginger, Ghost Pepper Insanity and fan favorite - Honey Chipotle. After closing its original location in the Summer of 2016, this neighborhood hangout has relocated and is back to serving up platters of delicious wings to its loyal fans. Grab a few dozen of the Lemon Pepper, Hot Honey BBQ or Garlic Parmesan wings, and don&apos;t forget a side of Cajun Fries. Over the last 30 years, Three Dollar Cafe has become a go-to spot for game day grub in Atlanta. 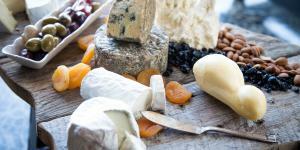 Its vast menu features sandwiches, burgers, salads and starters that pair perfectly with an ice cold beer. But, it&apos;s the wings that keep the fans coming back. 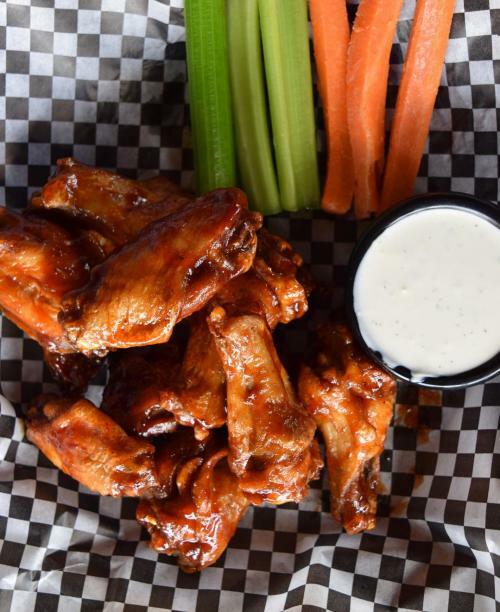 This local dive bar&apos;s menu features both jumbo and boneless wings and more than 15 flavor options. 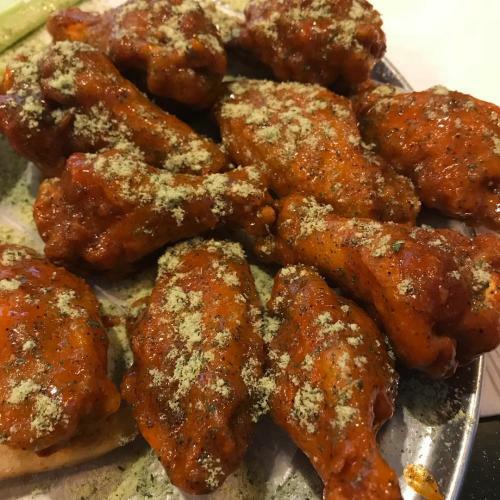 Those with a high tolerance for pain can attempt to win their way onto the "Wall of Flame" by completing the "El Guapo&apos;s Revenge" Hot Wing Challenge. 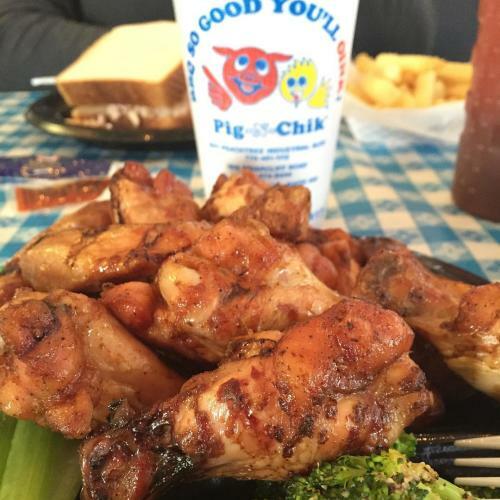 If the smoky flavor of barbecue is more your style, head to Pig-N-Chik for a plate of their smoked wings. They pair perfectly with a side of mac & cheese and a Moon Pie for dessert. 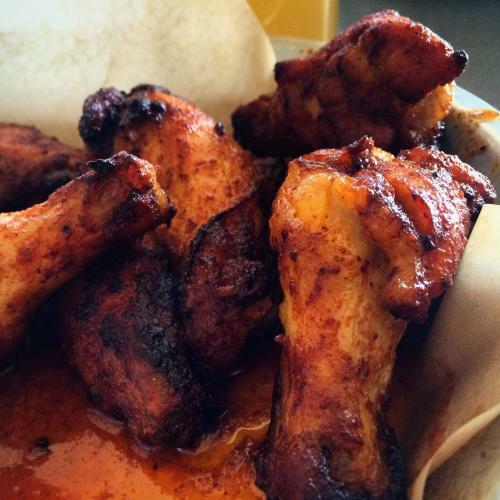 A list of great spots for wings wouldn&apos;t be complete without Taco Mac. This restaurant lives up to its title of "the place for beer, wings and sports." Enjoy a beer from their extensive draft list before deciding between a variety of dry rubs and sauces to put on your original, roasted or boneless wings.